We at Jintye Corp. Sdn. Bhd. are proudly to receive our ISO 9001:2008 certification from Accreditation Services. The certificate was given to us upon meeting all the requirements of the ISO 9001:2008 Quality Management Standards. New quality, new design and new innovation! Are you craving for something new? 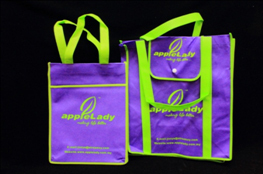 Applelady is proudly introducing a few series of new products. Be the first to spot the latest products that have been released. The popularity of these products is getting higher in recent times. Have a quick look! In line with our slogan, plastic products are making our lives better and safer in countless way. Plastic products are used so widely but some people may ignore some significant points while using them. Be a smart consumer, you must be aware of the safety or proper use of a plastic product. Here are some tips and hints in using plastic products. Take a glance, how many plastic products can be found around you? 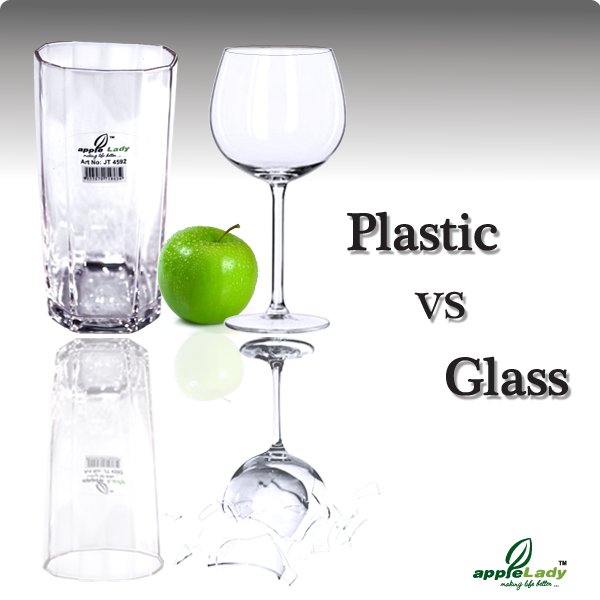 Instead of glass or metal products, why plastic products are being widely accepted now a days? With pace of growth and innovation of technology, undeniable, plastics are so integral to our daily life. 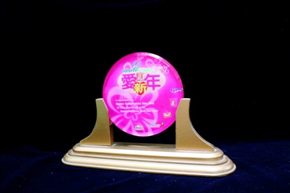 Durable and light-weighted characteristics of plastic products are the main focus of the public. It’s important to have a reliable brand to support a safe and comfort living. 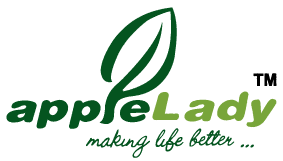 Applelady is your best choice! Applelady - Jintye Corporation (M) Sdn. Bhd. 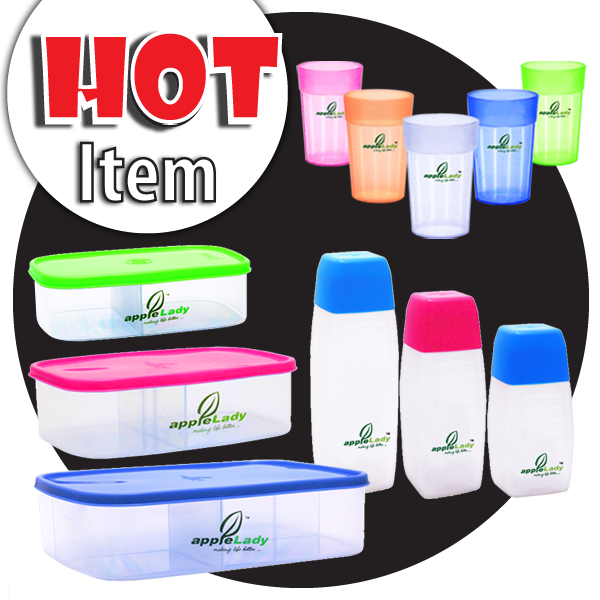 23 various sizes multi-colour containers! Caramel-liked colours & offered in various sizes and shapes. One can enjoy the attractiveness of containers through the unique design & good quality of the containers. 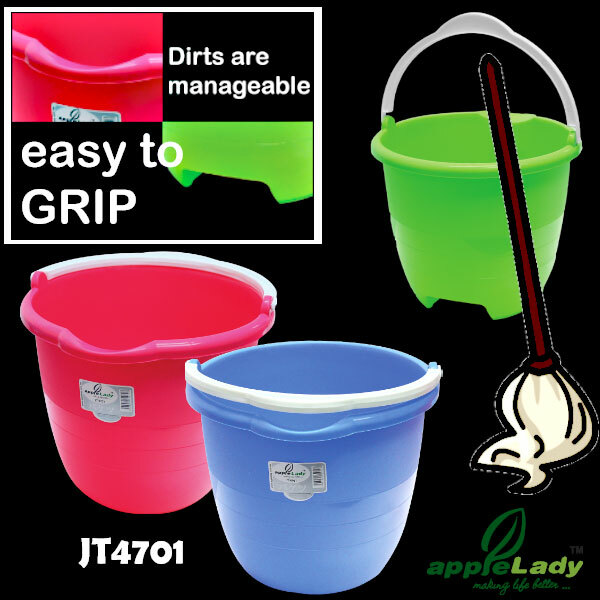 AppleLady’s wide range of basket products for instance easy carry basket, basket with lid and basket without lid in variety of colours and sizes awaiting you to choose! Mini Container series is small in size & enables all users use the limited space efficiently. They are easy to use and good helper in organizing a messy place. Plastic Drawer & Rack are your best home organiser! Crystal-liked transparent container with Ocean Blue cover in various sizes always is your best choice! Tumbler series is light weighted & durable. 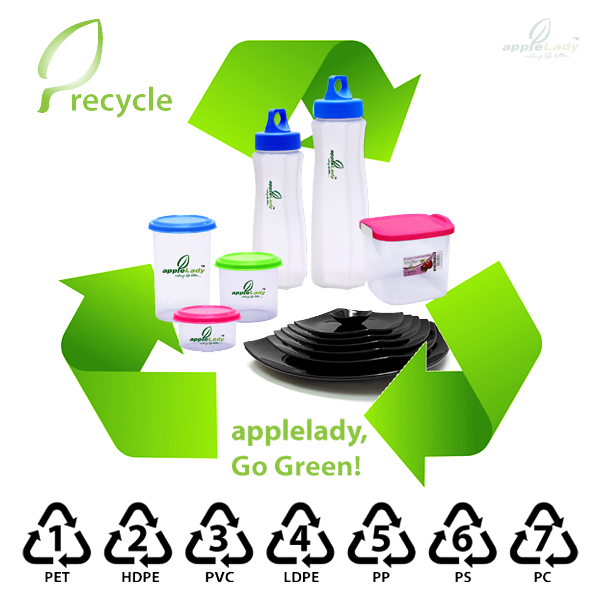 Let’s applelady tumbler series style you up with elegant & cool design. Applelady’s chopping board comes with comfortable design. The colourful and convenient chopping board is your ideal cooking preparation partner. Use Appelady palette as a basic drawing tool to unleash your artist creativity.